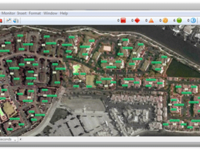 IT and network professionals in organizations of all sizes use Intermapper to keep all their physical and virtual devices up and running. 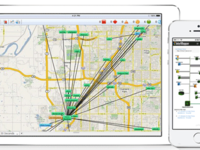 Intermapper is network mapping and monitoring software for Mac, Linux, and Windows. 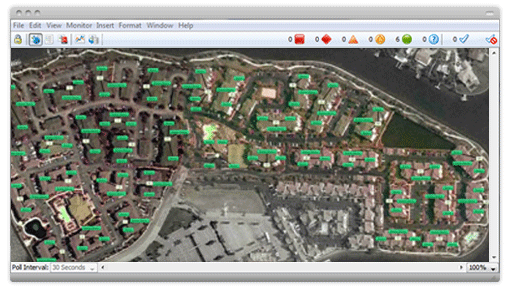 Powerful and reliable, Intermapper discovers your devices with IP addresses and monitors their performance. 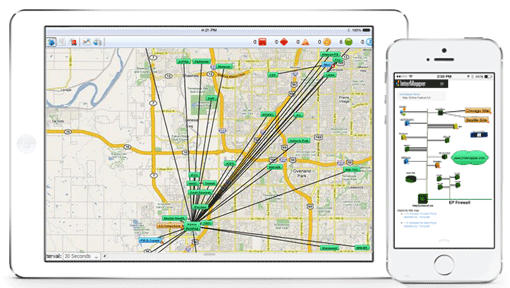 Live maps gives you a real-time look at network health and make it easy to spot slowdowns. When performance thresholds are exceeded, email, text, or sound alerts help you find and fix the problem right away. Monitor 10 devices for free, or start a free 30-day trial for 500 devices. Pros: Intermapper is easily the most simple to use and effective SNMP based network monitoring tool out there. 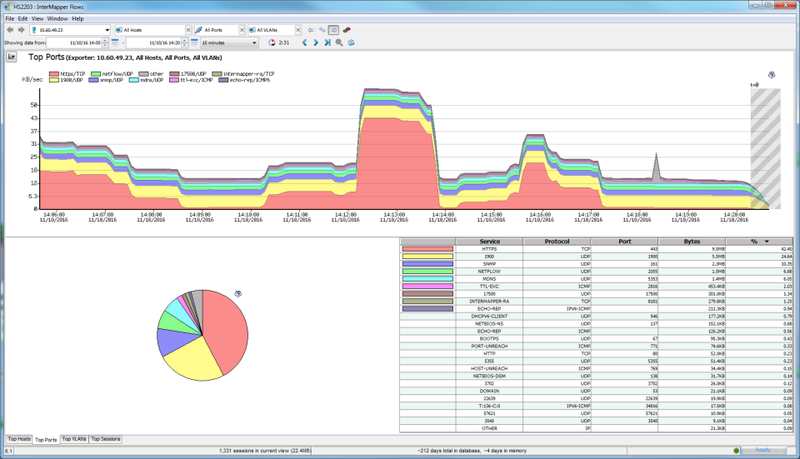 The live maps allows you to create dynamic layer 2 diagrams complete with SNMP traffic analysis. There's no need for visio anymore! 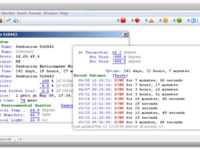 Intermapper is one of the most cost effective and cheapest network monitoring tool compared to other big names. Cons: The netflow feature is rather weak but comes with most of the basics. It would be better if there's better querying capability. Overall: I have been deploying Intermapper to every job in my career. All my colleagues love it! Intermapper just works. Very quick and easy to setup. Pros: I like the email notification of problems. A quick glance at the screen of the computer Intermapper is on and you can easily tell if a device is down. Intermapper pinpoints your network troubles down to device level so you can quickly begin working on the device to bring it back up. Intermapper offers many different probes. Cons: I wish it did better bandwidth usage monitoring. I've been wanting to find something similar to the old MRTG. Been using Intermapper since it's early days. it's been two thumbs up since day one). 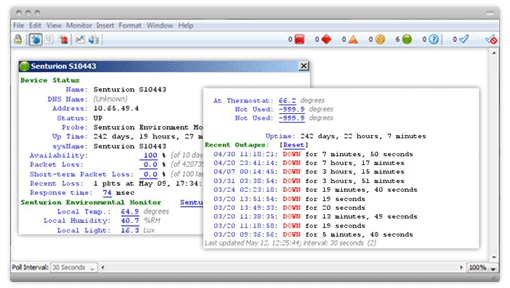 Pros: pro active, flexible alerting combined with detailed input when needed. 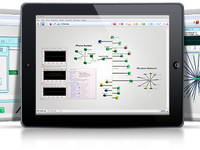 the ability to "snap" all kind of user probes as well as get traffic analysis via flows. Cons: when it alerts me over and over that one of my nodes need attention... but honestly, this is exactly what we purchased intermapper to do. and it does it well. Overall: real time, pro active alerts. visual input that anyone can understand. scroll back history, and graphs. Pros: The best thing I like is the flexibility of using this software, it's allow you to add many vendors and devices to be monitored. We easily monitor different vendors in our network by adding their OID and explore the details over the map! I don't see anything bad in this software to least to like, all features work in best approach and provide high quality of use! Pros: Network Maps are really use full. Alerts are good. Easy to make changes to maps. Works well with other vendors. 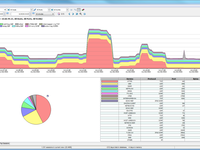 Real-time network monitor, but with some problems!! Pros: Real-time monitoring is very efficient, you can visualize many devices on the network, the graphic interface is very simple and easy to use.. Comments: a product every back end team should use , its help us to track .